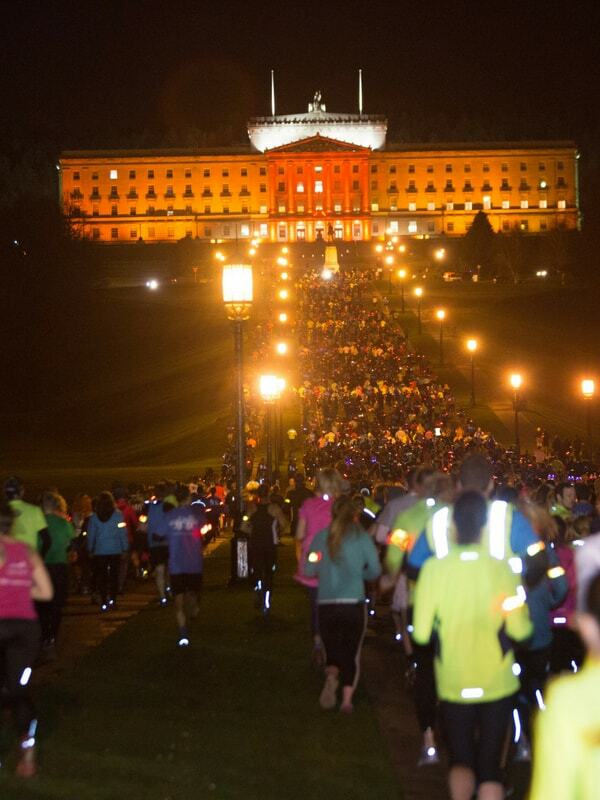 Every November, as darkness sweeps the globe, 25,000 people in 50 cities will pull on their running shoes and red flashing armbands and hit the streets to Run in the Dark. Together, from Sydney to San Francisco, these people will light up the night as part of a global movement to cure paralysis in our lifetime. Join us for a 5k or 10k run in one of our 4 official locations – Dublin, Cork, Belfast, and London, or join our pop-up events, run by volunteers, in cities worldwide. Unbroken by blindness in 1998, adventure athlete Mark Pollock was left paralysed in 2010. 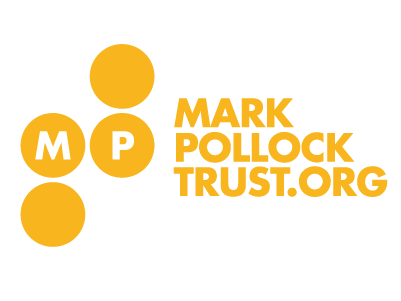 Now, with the team at the Mark Pollock Trust, He is exploring the intersection where humans and technology collide, catalysing collaborations that have never been done before and unlocking $ 1 billion to cure paralysis in our lifetime.